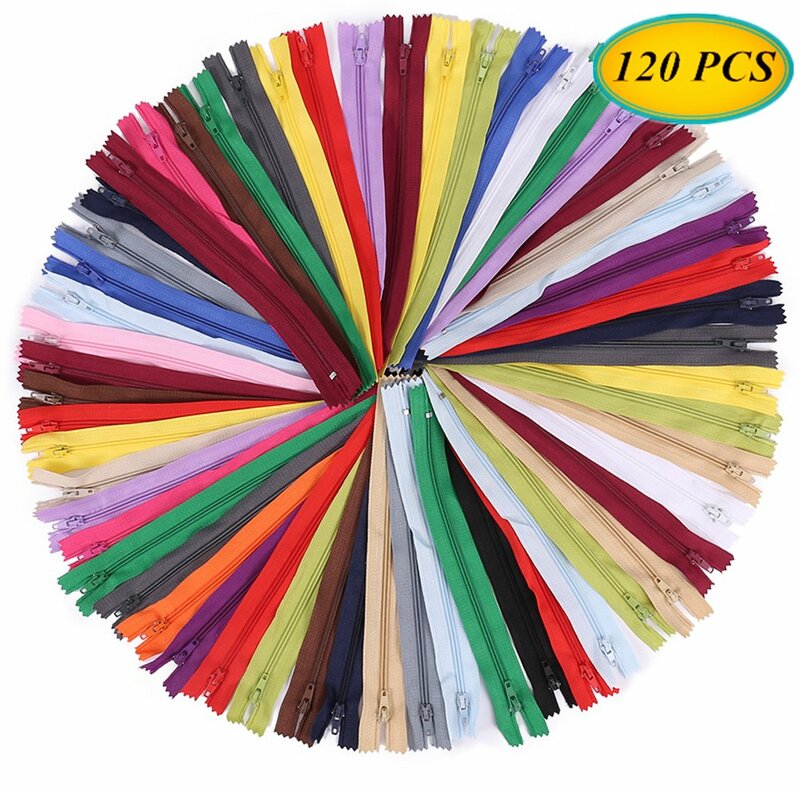 Package includes 50pcs black zipper pulls,common black color can meet your daily need. Size: Length 2.5 inch. 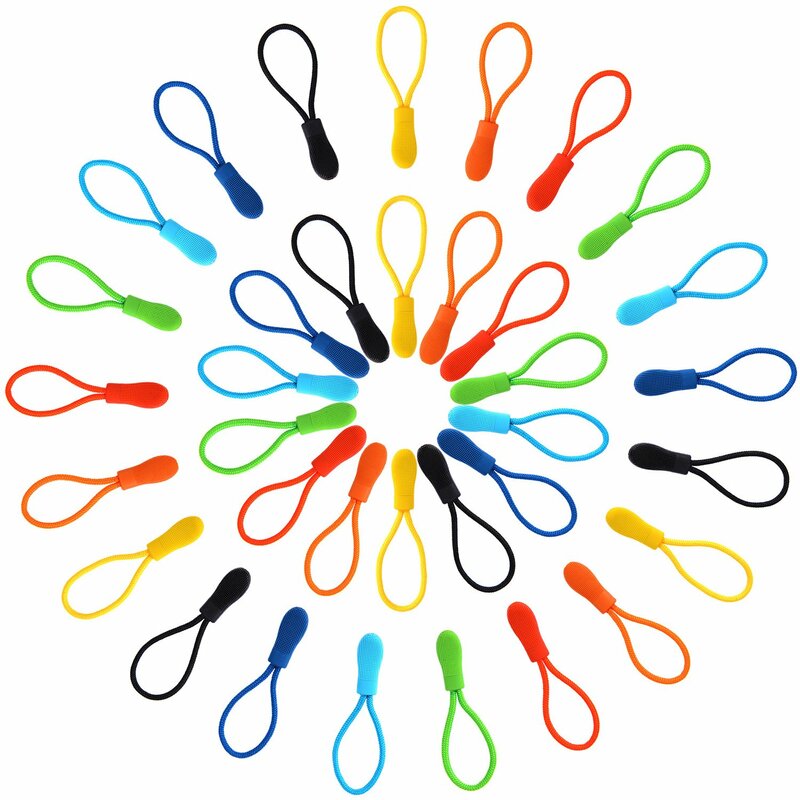 The nylon cord is 1.5inch, universal zipper pulls can fit most zipper. 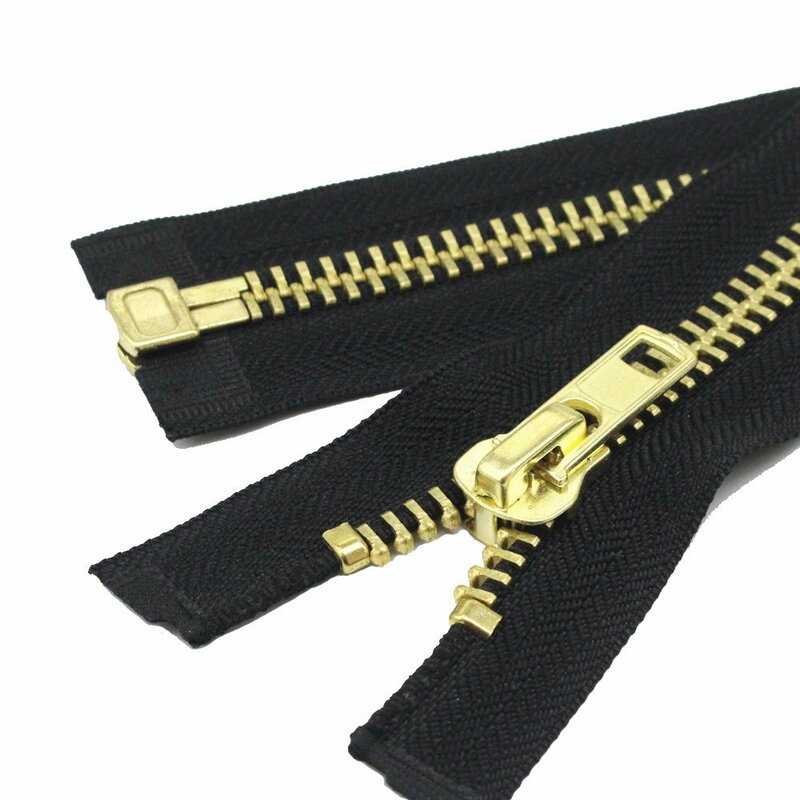 Applications: Black zipper pulls can fit for your bags, jackets, purses, backpacks travel cases. 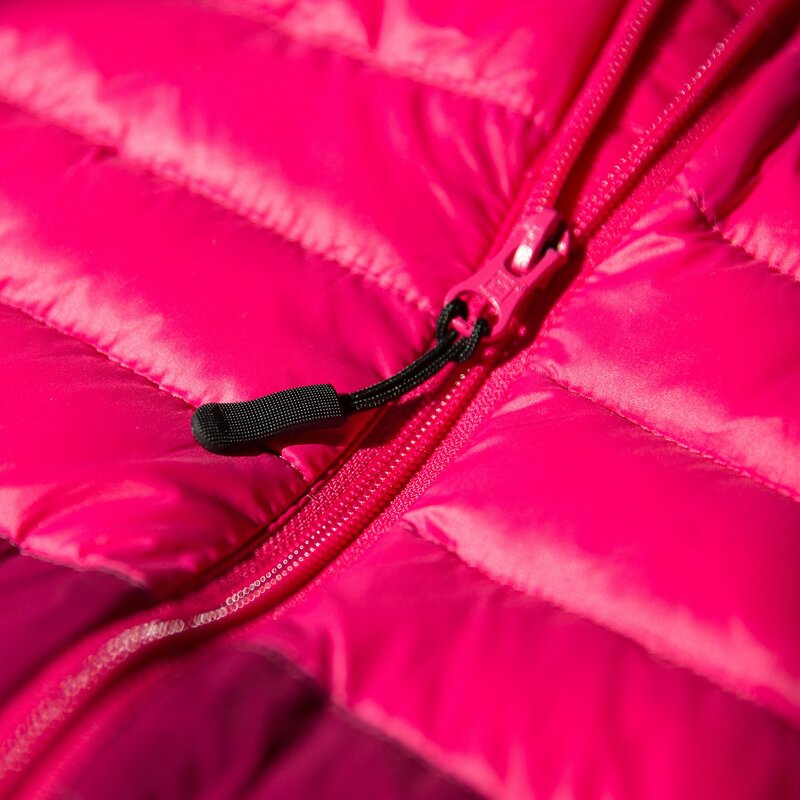 Under the help of zipper pulls, you can move up and down the chains quickly. 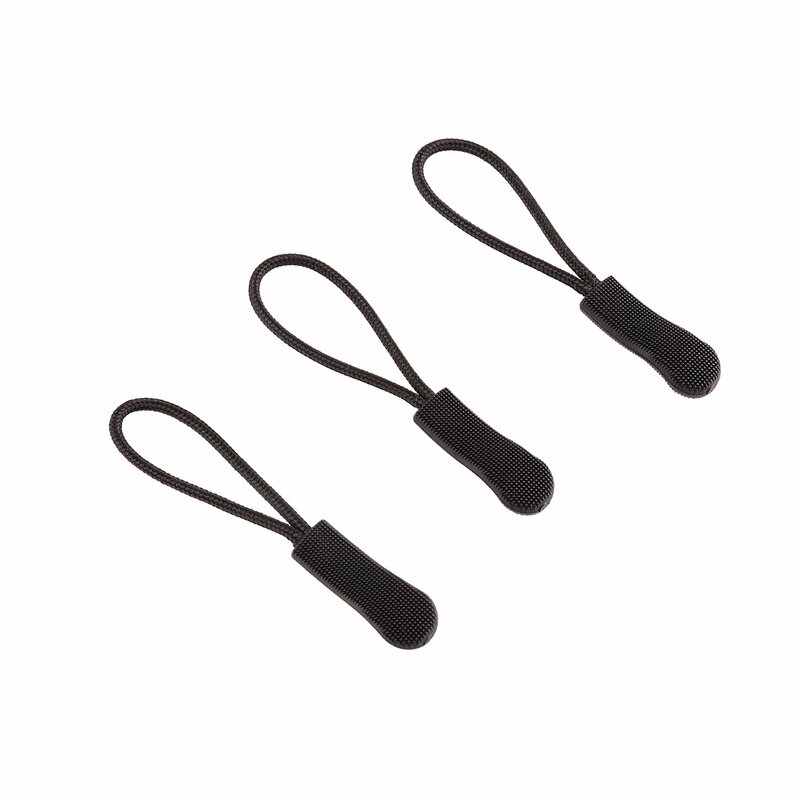 With non-slip textured plastic grip and durable nylon cord; The size of zipper pull is 6 cm/ 2.3 inch in total length and 1.3 cm/ 0.5 inch in width; The cord is 1.6 inch long. 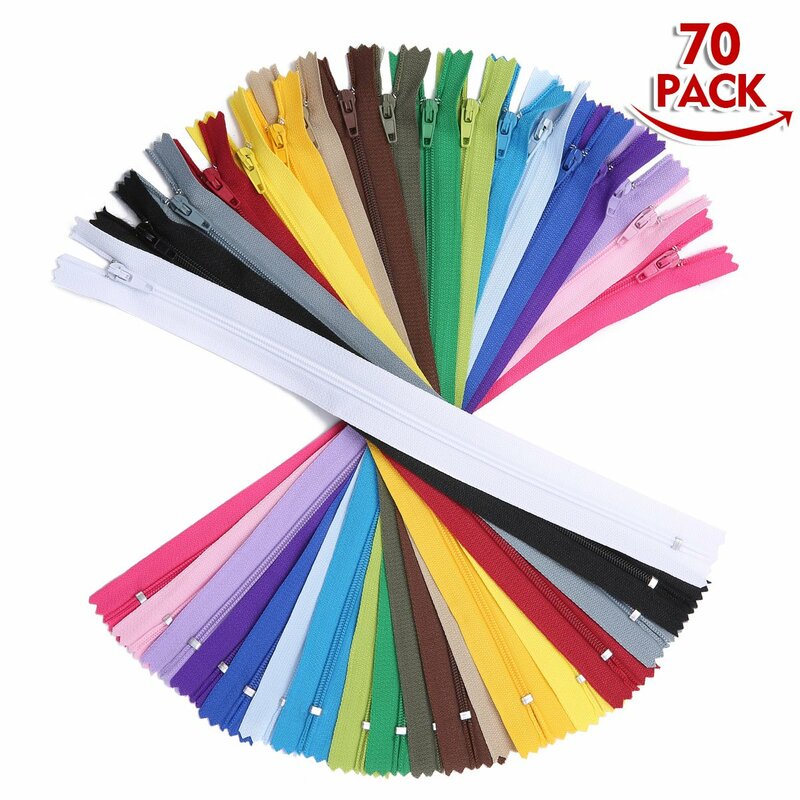 50 Pieces zipper tags are enough for your spare or replacement; Good quality and lightweight accessories which is handy and easy to use. 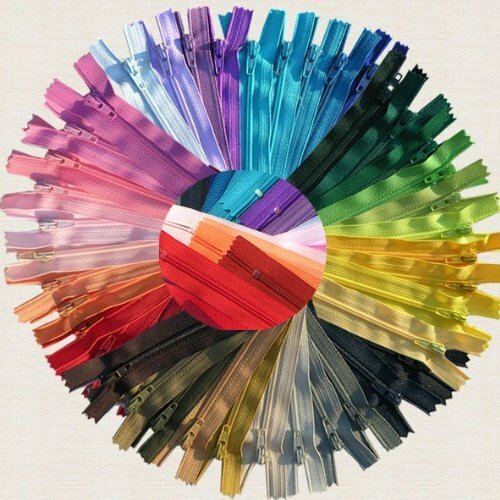 Perfect for all your packs, duffel bags and jackets, you can also hang them on mobile phones, key rings, purses, etc. to differentiate your items. 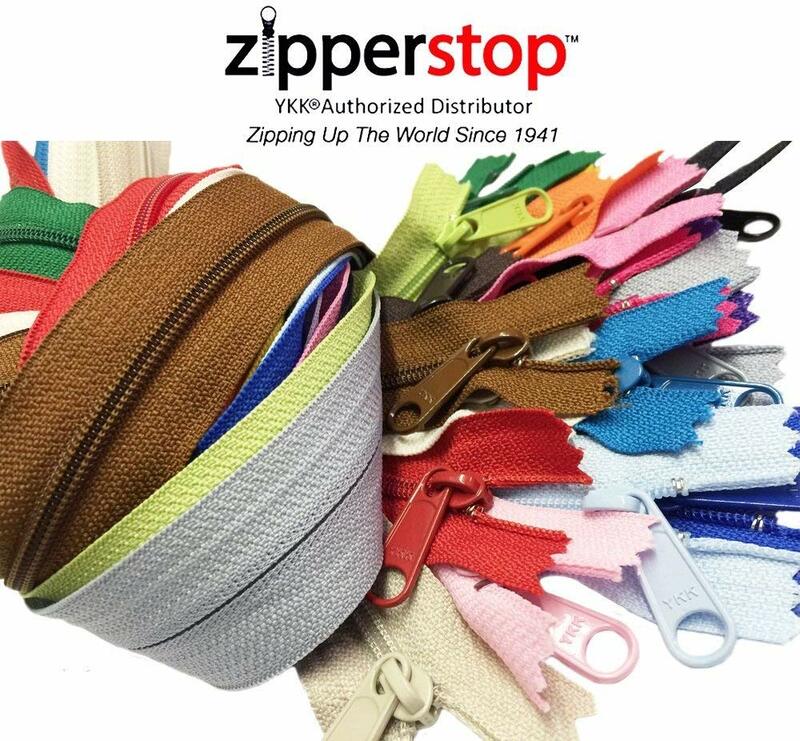 These zipper pulls can be easily attach onto most zippers; Can be applied as a replacement for zipper or to attach to zipper for adding length. 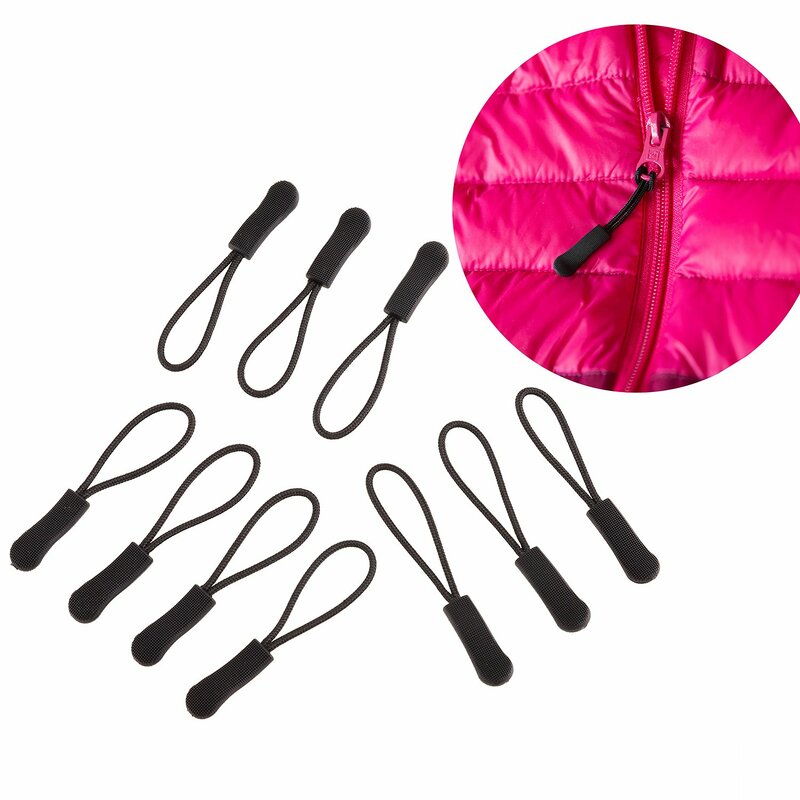 Handle a zipper easily: The cord pulls zipper extension can make operate a zipper easily with wet hands, even with gloves in winter. 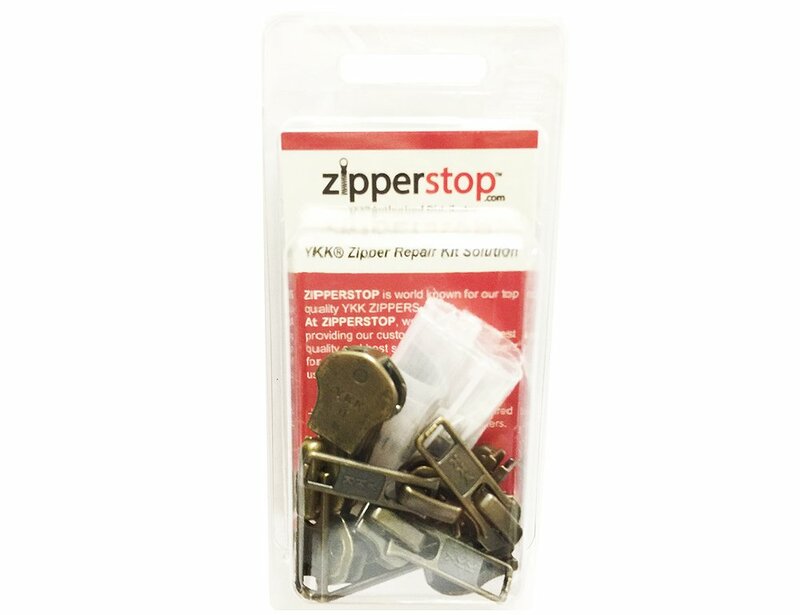 Having purchased similar products in small quantities as I need them I decided that I would replace all of my travel zippers. 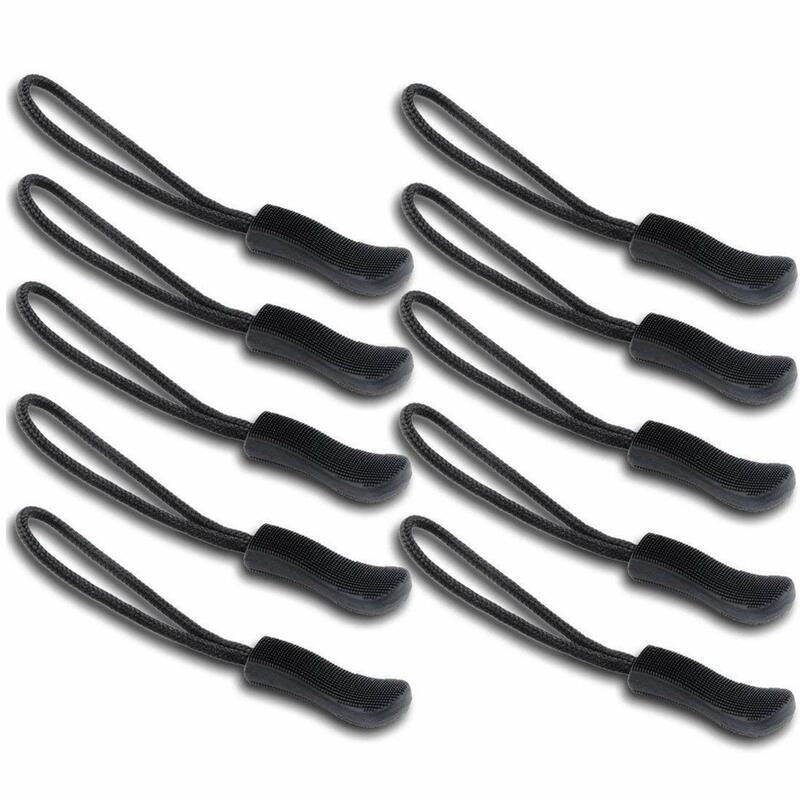 These were the same as others at less than 1/3 the cost. My husband bought a used golf bag. 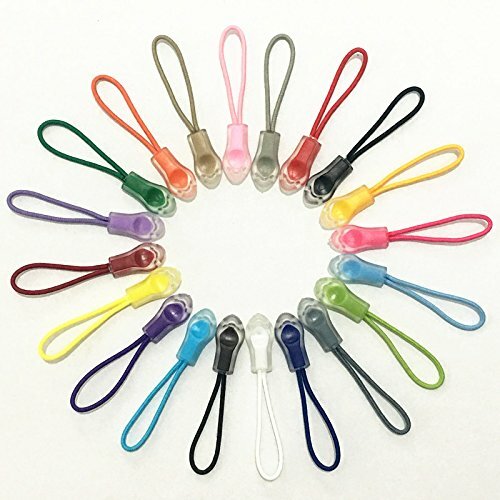 It was in excellent shape but all of zipper pulls had broken off. These were a perfect fix. Does the job and does it well. 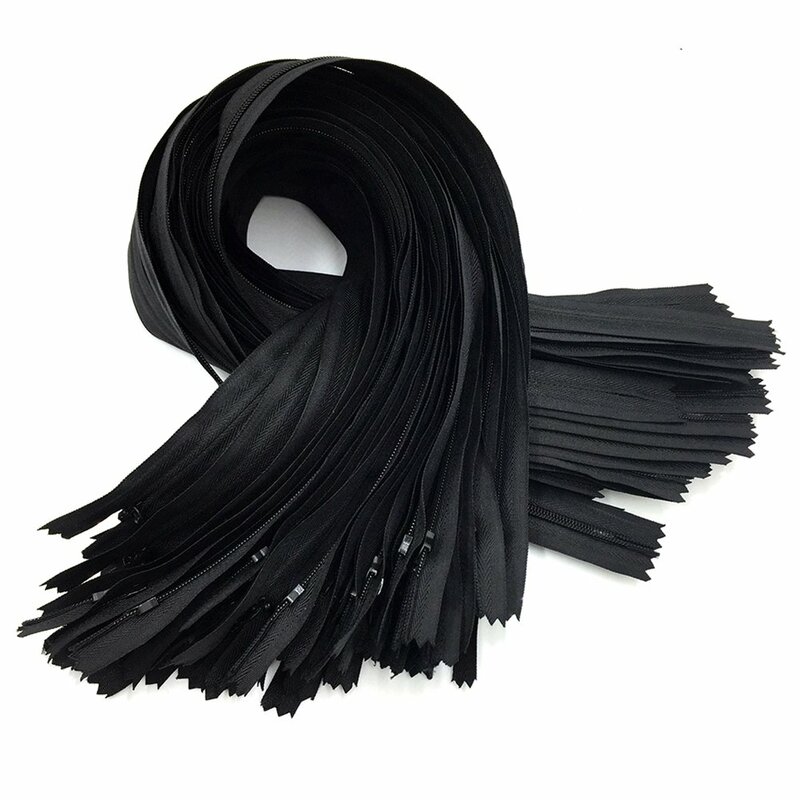 Great quality at a super price. 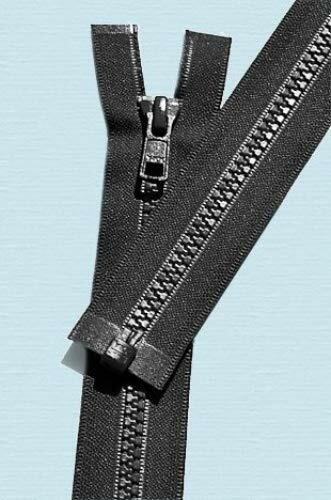 They are good that Iu2019ve run out of zippers on which to put them. I didn't think I needed 50 but am finding that a lot of luggage, backpacks, coats, etc... need them. Sure beats buying new stuff or trying to replace a zipper. Really great for the price! I got these for my jackets, pool cue case, and whatever else. There's 50 of them so I gave a bunch away too. Work great!